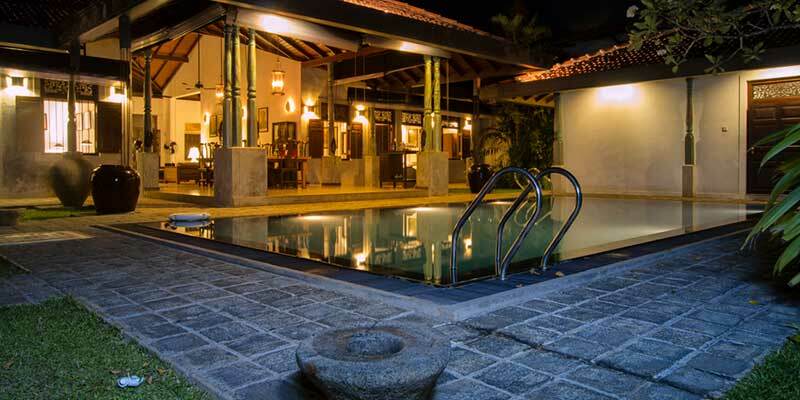 An enigmatic getaway for the culture thirsty traveller, the Villa Republic Bentota is a posh boutique hotel in Sri Lanka. 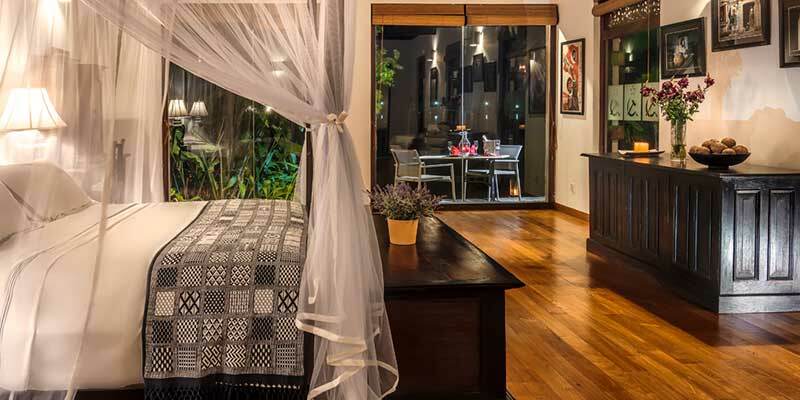 Casually displaying of an advantageous position in one of the foremost holiday destinations in the country, the Villa Republic Bentota is poised in view of a river. 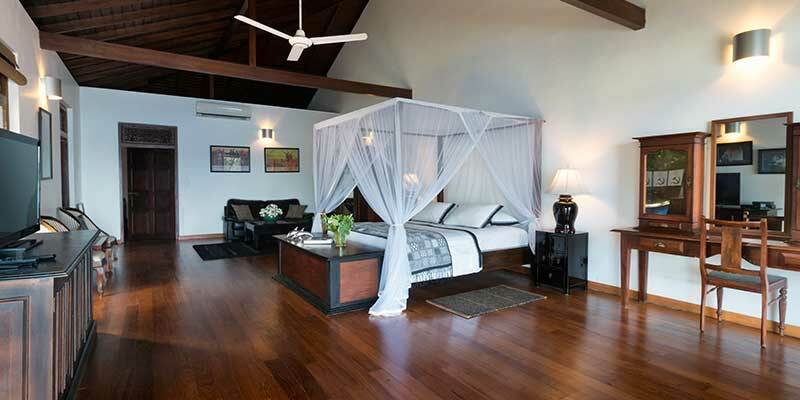 Encapsulating the international holiday maker, the accommodation provided at the Villa Republic Bentota provides for a one of a kind retreat. Complete with one suite and four standard rooms. The spacious suite is finished with superior furnishings and fittings and is able to accommodate the needs of the exclusive guest. Equal in excellence, the Standard Rooms are complete with four poster beds, parquet flooring and a picturesque view of the property. Each accommodation boasts of a super plush En-suite bathroom and contemporary amenities such as high speed internet access, and more. 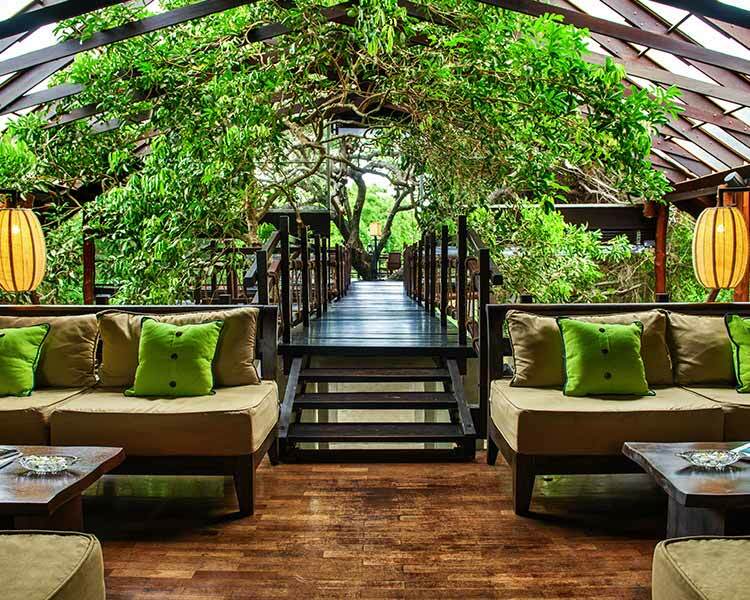 Indulging the selected diner with an unparalleled gastronomical experience, the Villa Republic Bentota crafts a spectacular range of dishes. 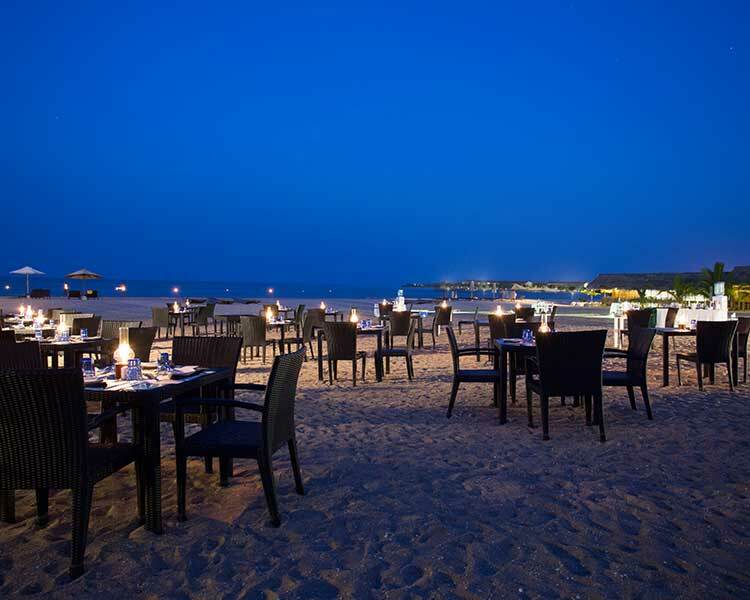 Be it seafood or poultry, your taste buds are in a for the ultimate fine dining treat. 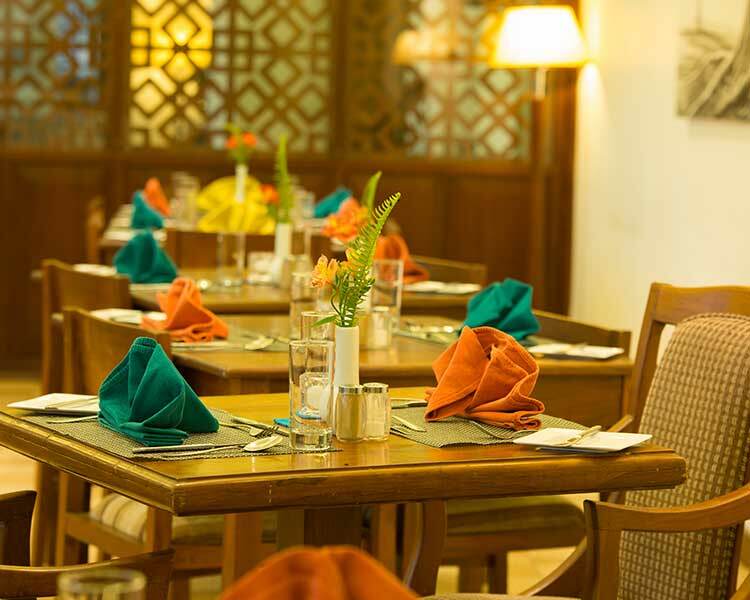 Serving you freshly prepared meals in spacious landscaped garden, meals are a magical a la fresco episodes. 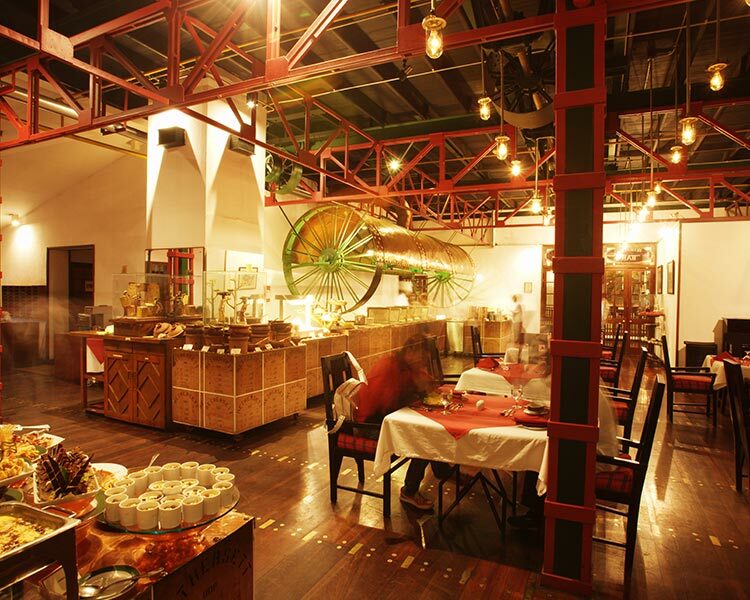 Making the best of the innate splendour of the location, dining at the Villa Republic has always been a memorable experience. 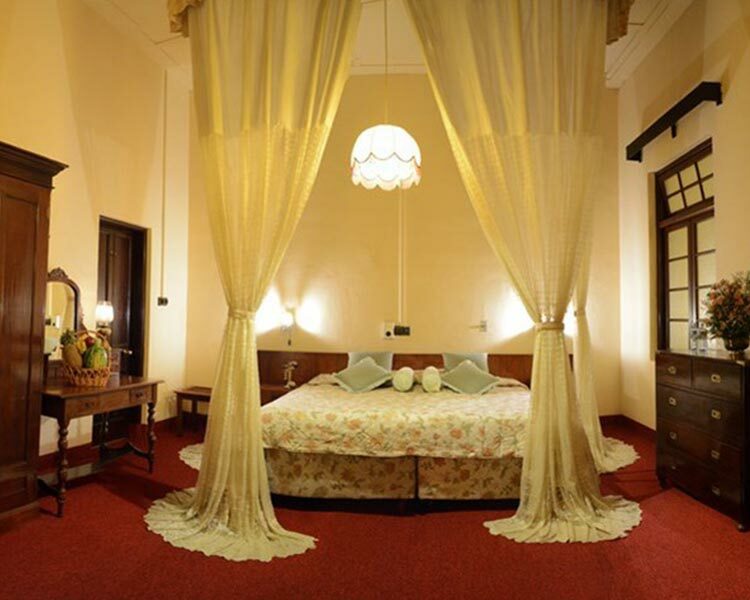 A distinct feature of the boutique hotel is its architecture and interior. 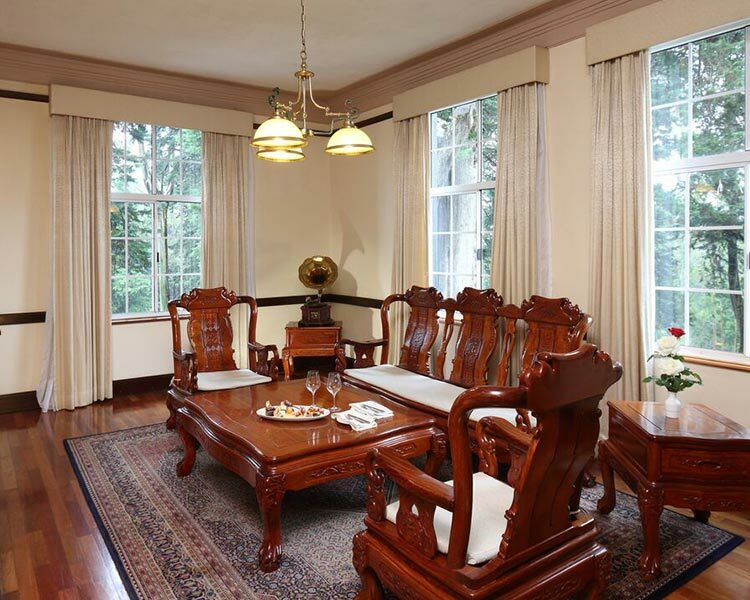 Merging hip elegance with a series of portraits of political figures the hotel is an exceptional one. 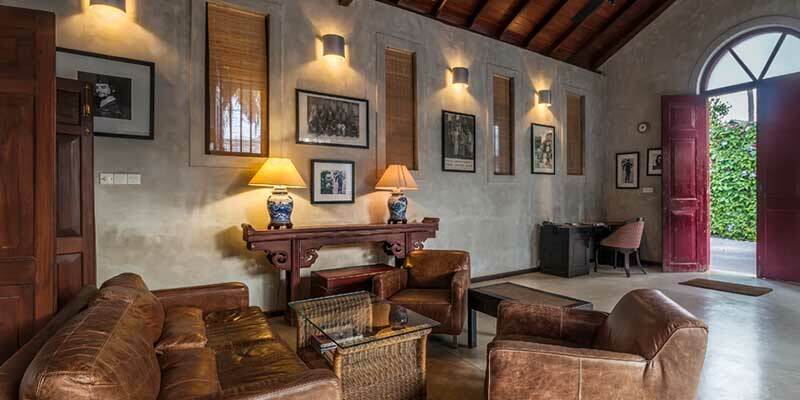 You can relax amidst the vivid ambience of the cosy lounge area with a good read. 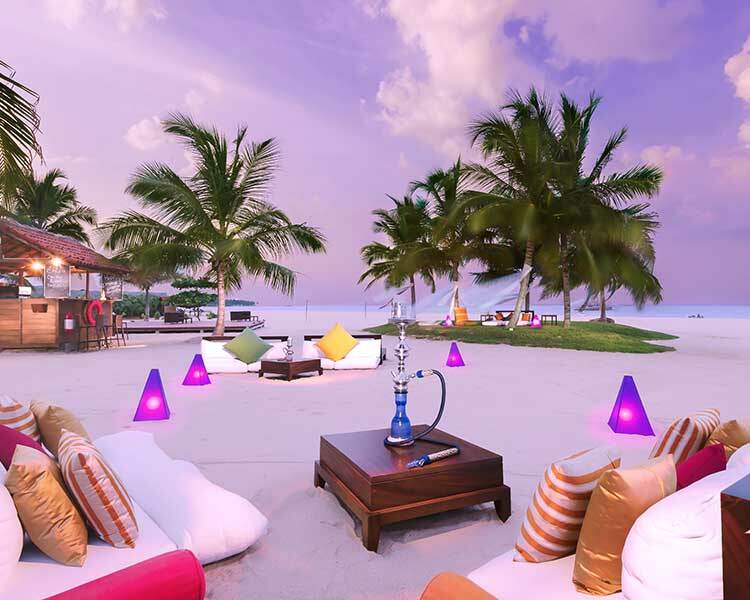 Guests seeking for a little thrill on their adventure should look no further than Villa Republic. 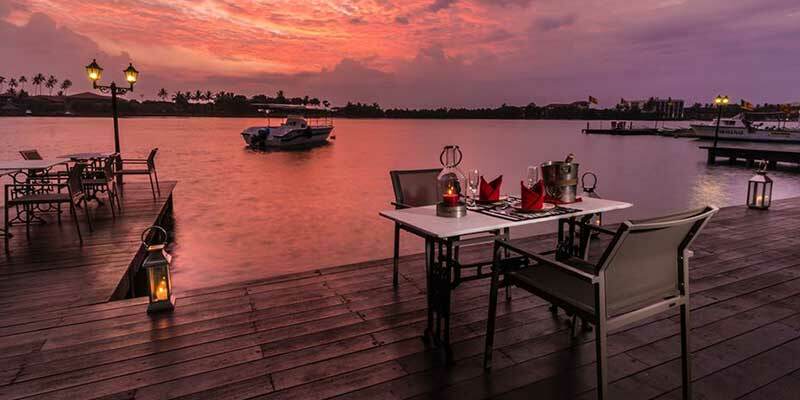 The villa’s deck is directly in connected to the jetty and a boat house, and provides for a number of water sports the region is famous for. To satisfy the culture thirsty senses, lodgers can take to the Bawa Experience, and visit Lunu Ganga and the Brief Gardens. 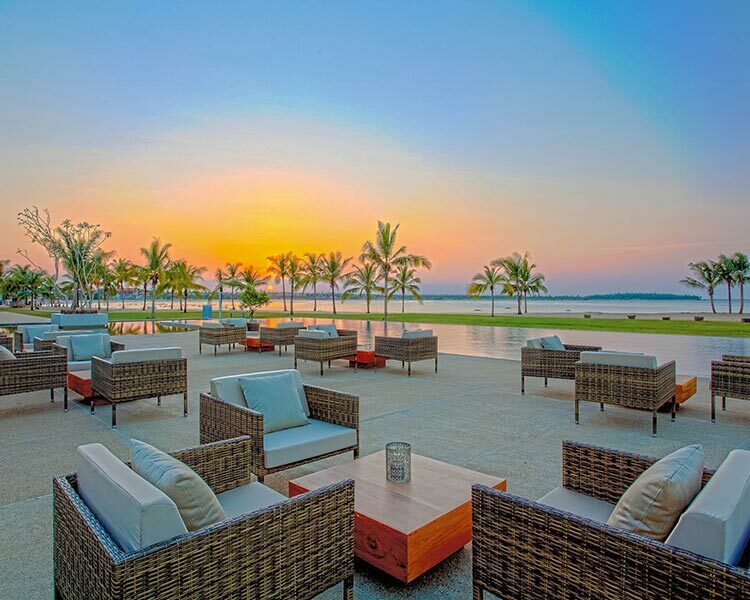 Retro chic and super swanky, the Villa Republic Bentota is a transcending escape for the global traveller.